• Best suspension on a vest. 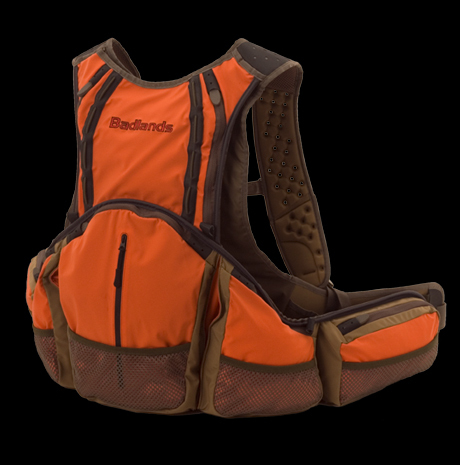 The new Badlands Bird Vest — carries better than 90% of the packs on the market. It's as light as a standard vest and offers the versatility of ump-teen pockets for "the most effective layout ever." The Upland Vest also offers full hydration capabilities, fully breathable internal lining, a welded waterproof rear compartment, and the easiest bird access ever developed. It's very hard to call it just one name, when it does the task of so many. We believe this is the most comfortable hunting vest on the market today! $139.00 Add a Hydration Bladder and receive FREE SHIPPING!! I received the vest just as you promised and it's nicer than I thought it would be. 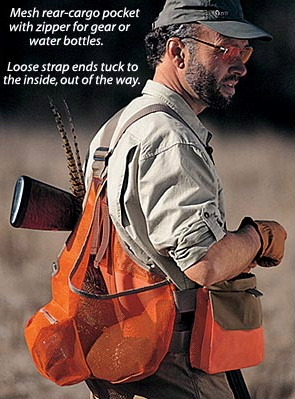 The Orvis Strap Vest is one of the most versatile upland game and bird hunting vests available. 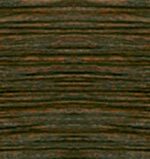 The breathable mesh keeps you cool on warm-weather hunts, while the minimalist design permits them to be worn comfortably over layers of cold-weather clothing. The patented, Easy-Entry® pockets mean effortless, one-finger access to loose shells for quick reloads in the field. The large mesh game pouch makes slipping birds in and out effortless, and the small mesh pouch holds your lunch. The durable nylon straps are adjustable for customized comfort and shooting movement, and the front pockets feature shell loops and secure closures. USA.